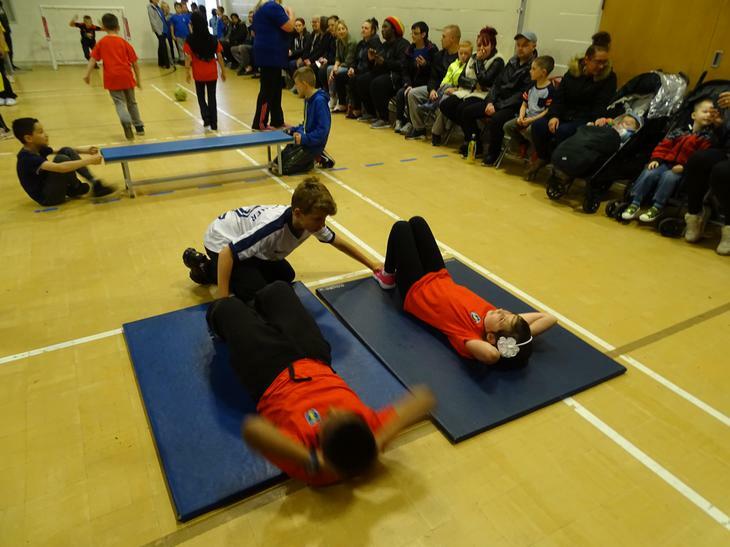 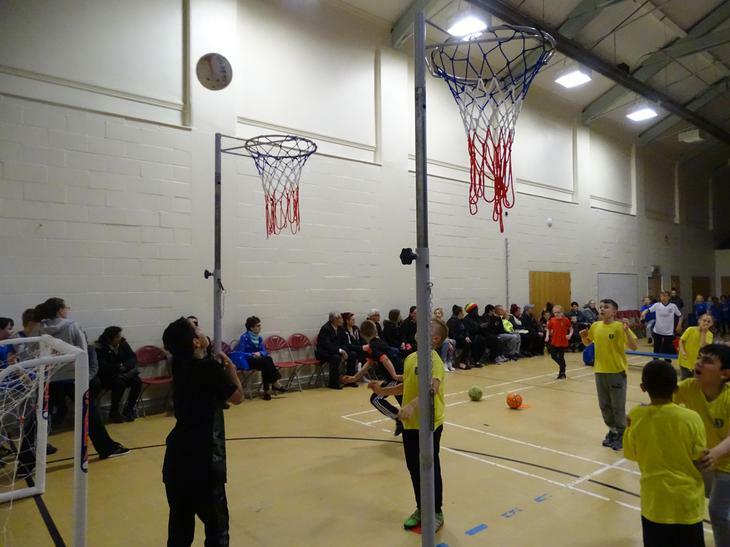 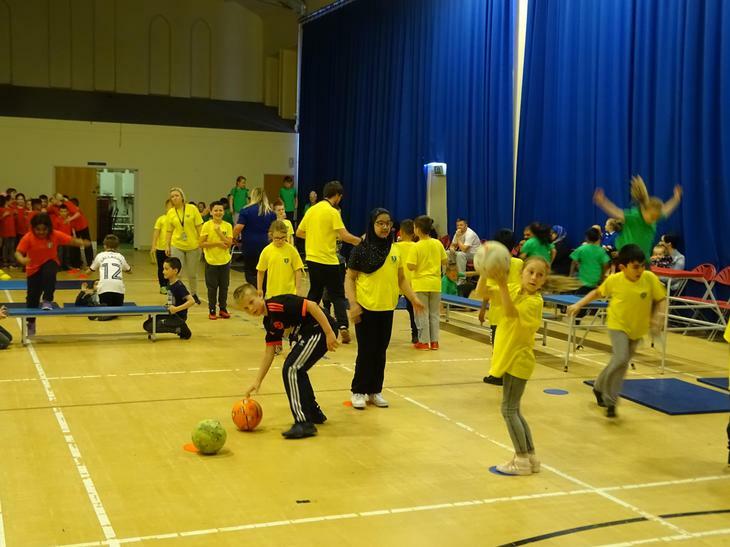 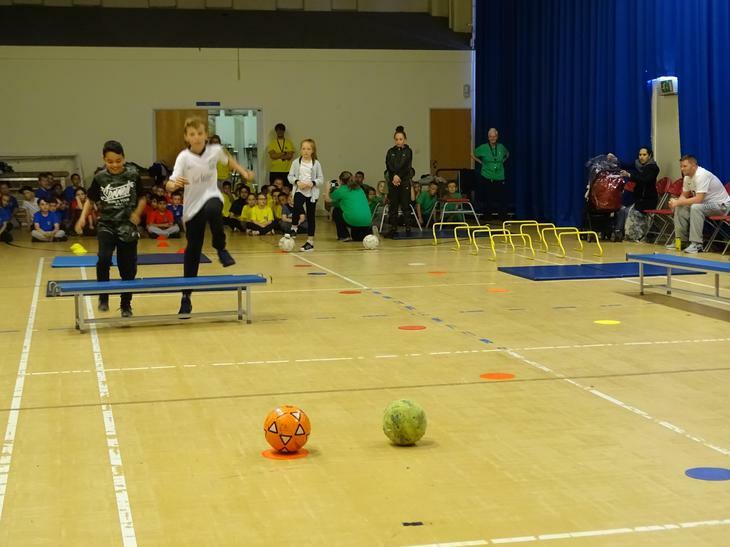 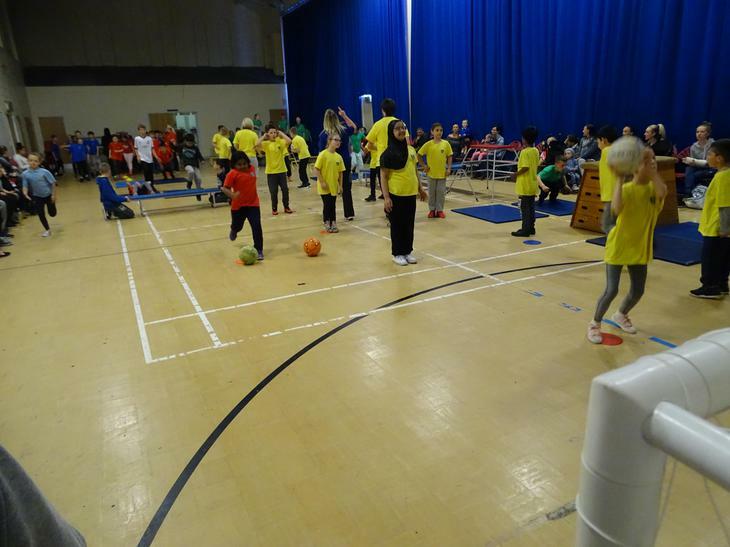 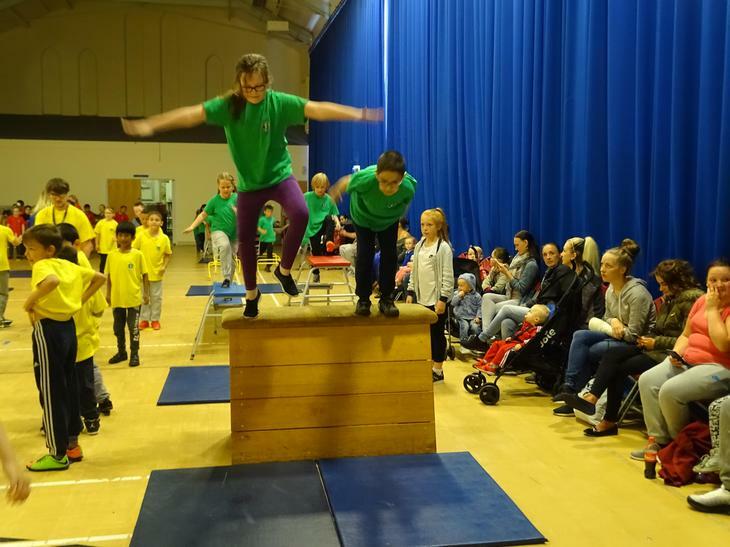 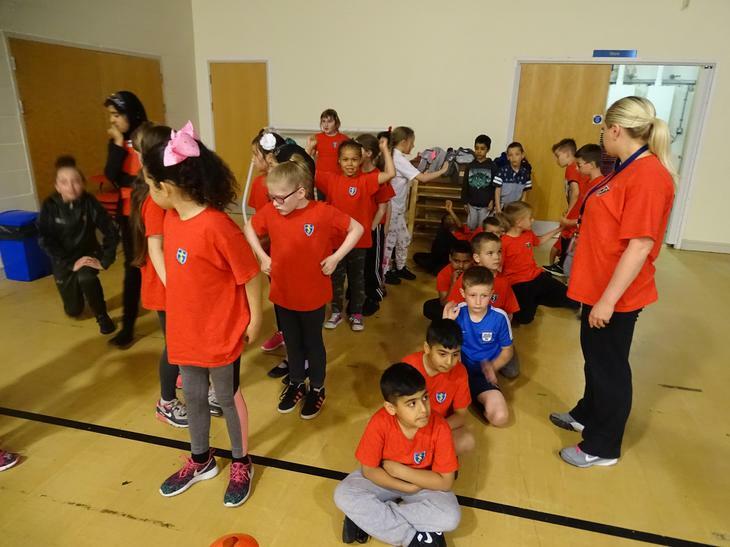 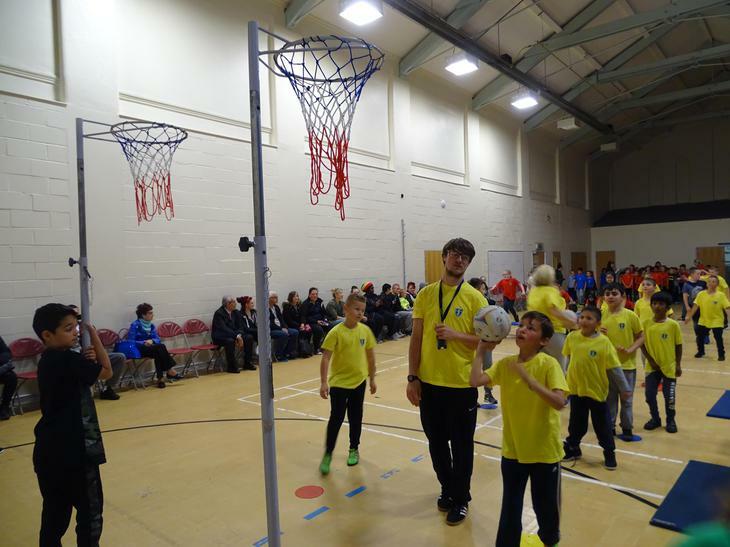 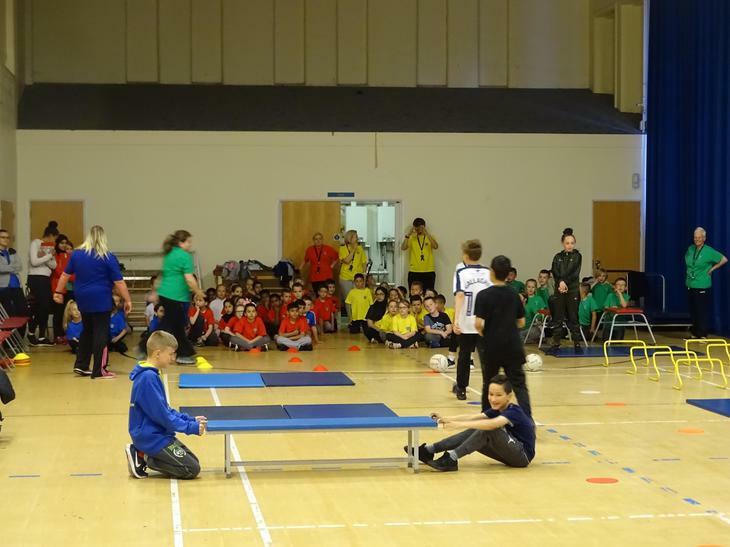 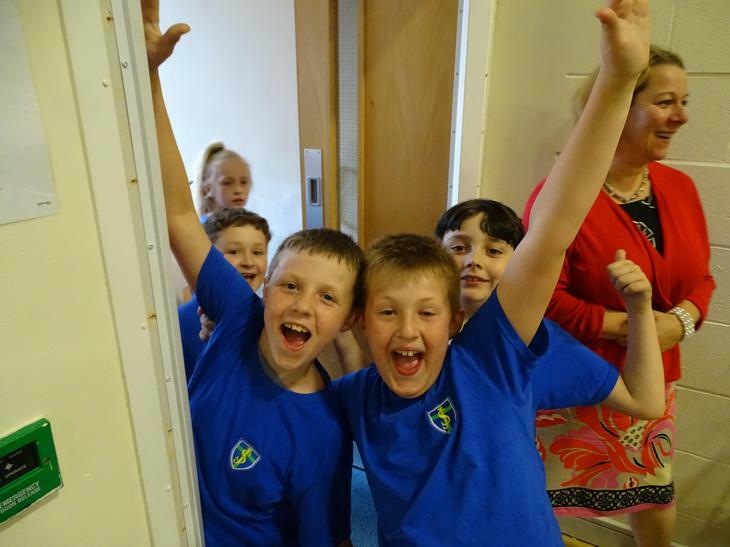 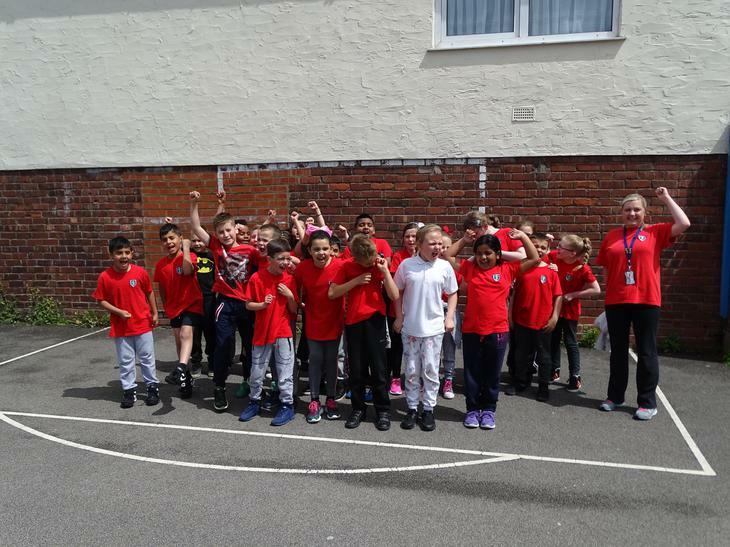 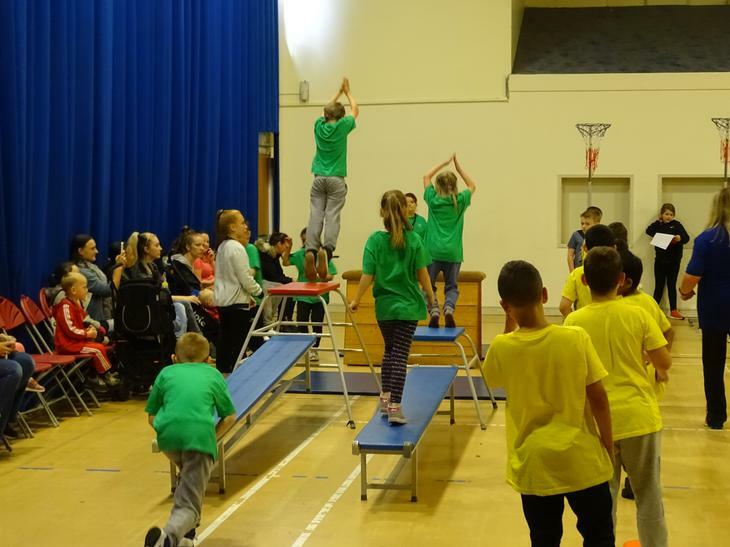 St. Joseph's was very busy last week with the first part of their sports days. 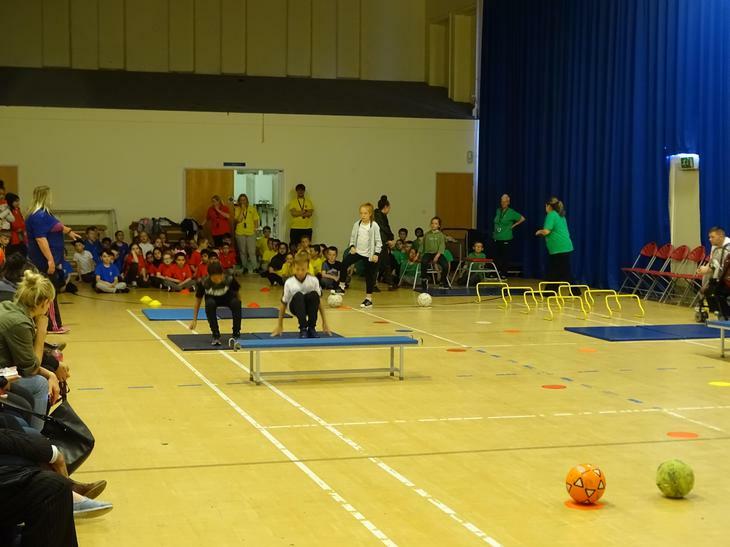 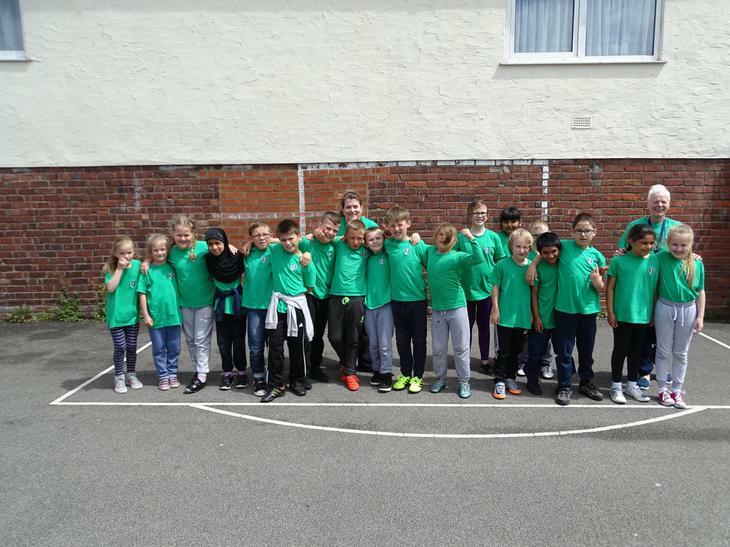 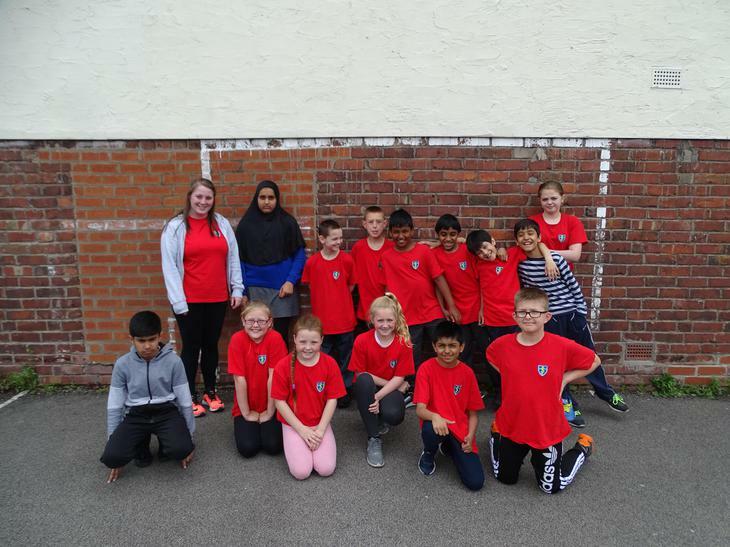 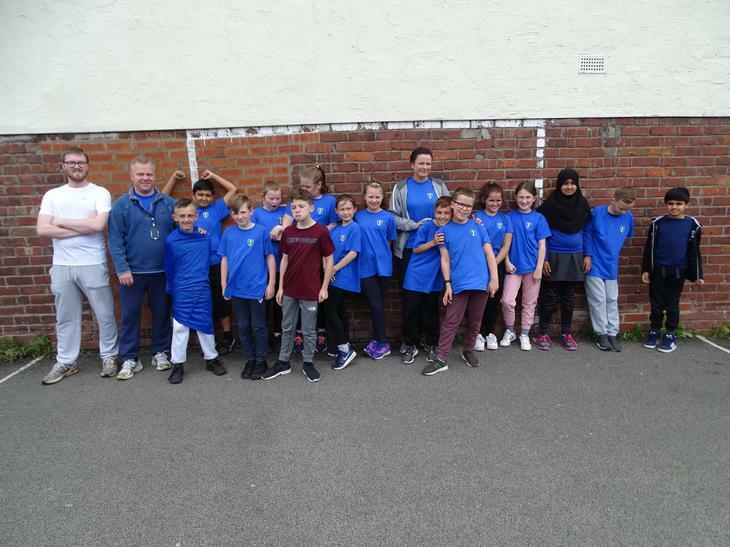 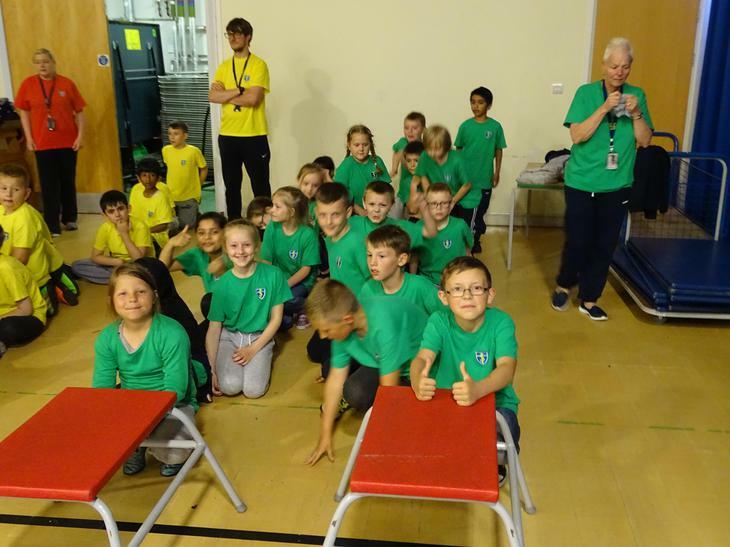 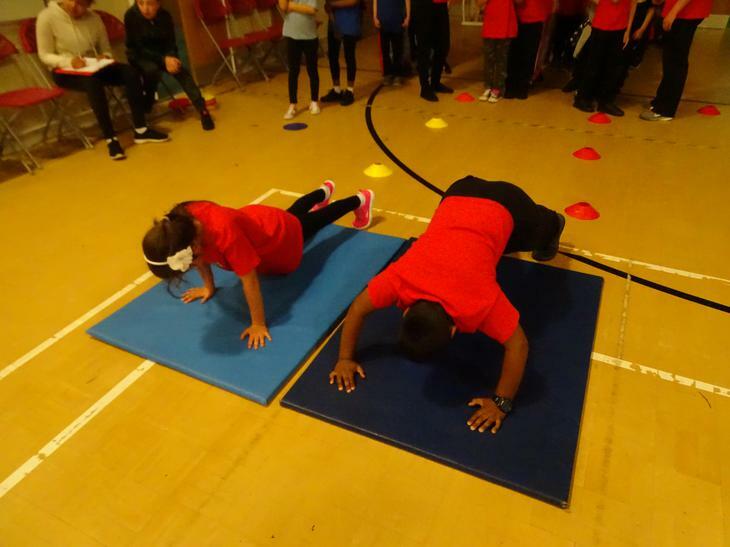 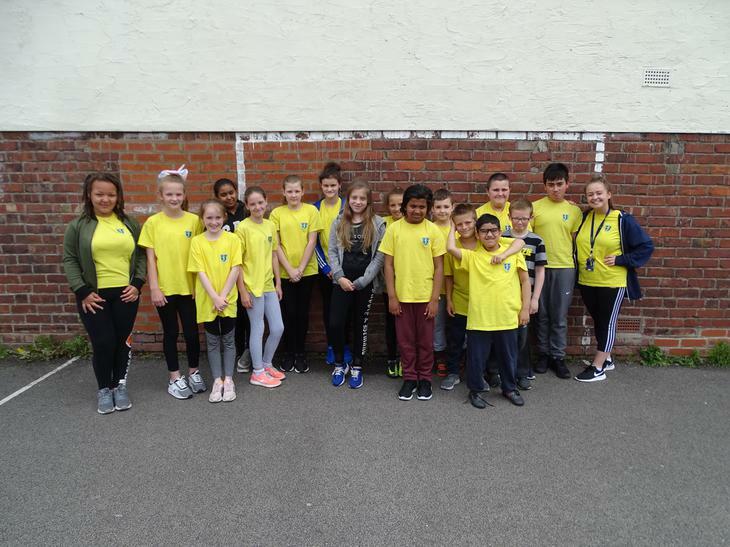 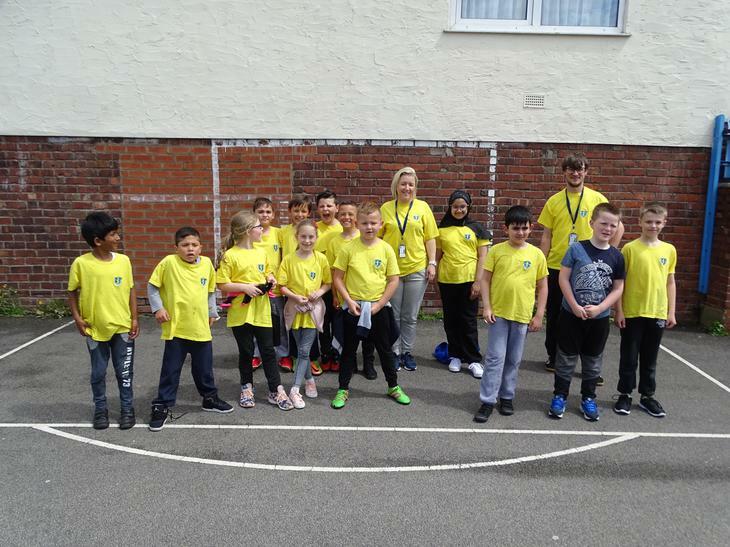 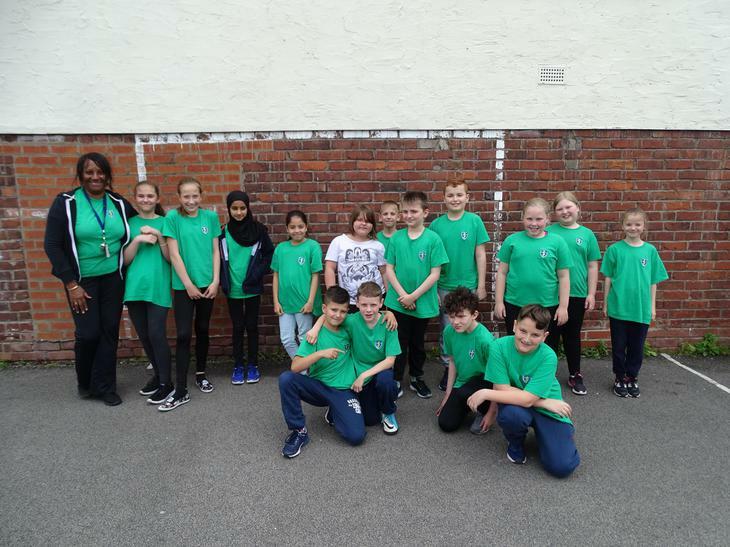 Unfortunately, due to the weather, the house team sports day we were going to hold at Chris The King had to be cancelled, but it will be rearranged later in the year. 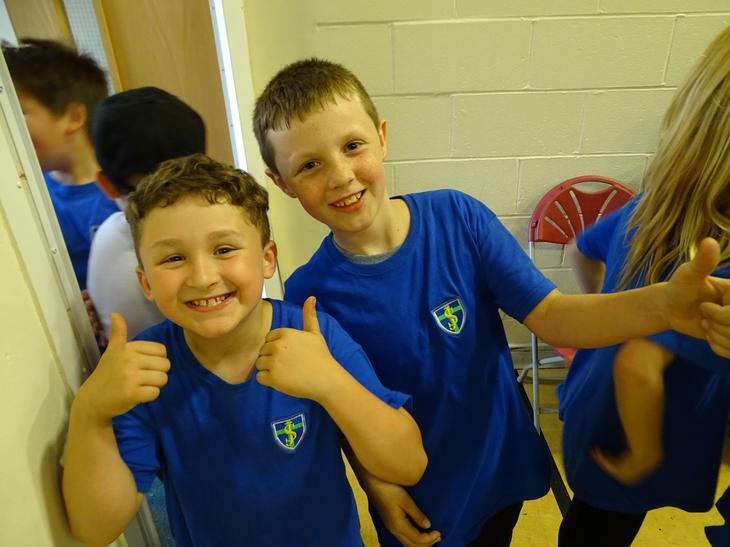 Please take a look at the lovely pictures below.